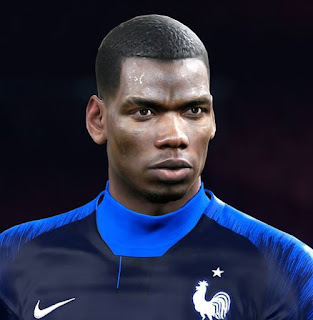 New facepack for some players by Ben LR7 FaceMaker. 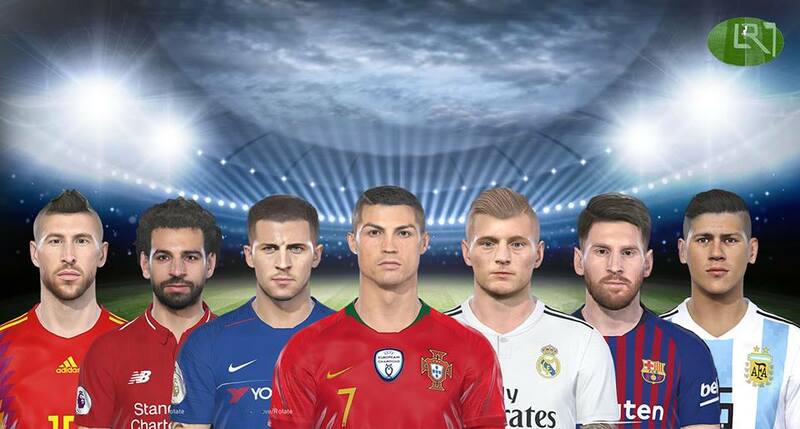 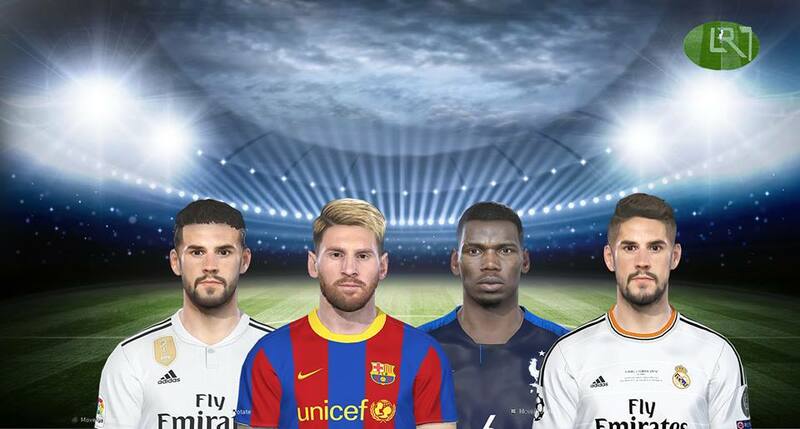 All of these faces can be used for Pro Evolution Soccer 2018 game. Thanks to LR7 FaceMaker.